We are all a little fed up with the weather, however, it’s a subject that we all seem good at talking about! Snow in March, sub-zero temperatures, not to mention – burst pipes and flooding! Fear not -spring is upon us (hard to believe, I know) and with it comes lighter evenings, warmer temperatures (fingers crossed) lots of new ideas for cuts and colouring and a new range of lovely new products to show you. Indulge in our Integrity Oil by Milk Shake, for a beautiful, soft sheen finish, £25 for 50ml. It can be used after drying to smooth and seal the hair and protect it from the elements. 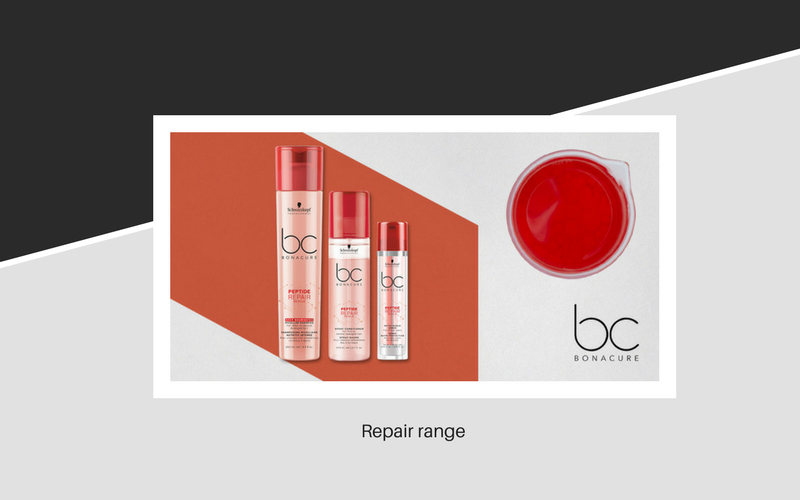 Our Schwarzkopf BC range has recently had a makeover. We have Repair shampoo and conditioner, Moisture kick shampoo and conditioner and Colour and Care shampoo and conditioner. The conditioner is priced at £12 for 200ml and the shampoo priced at £11 for 250ml. 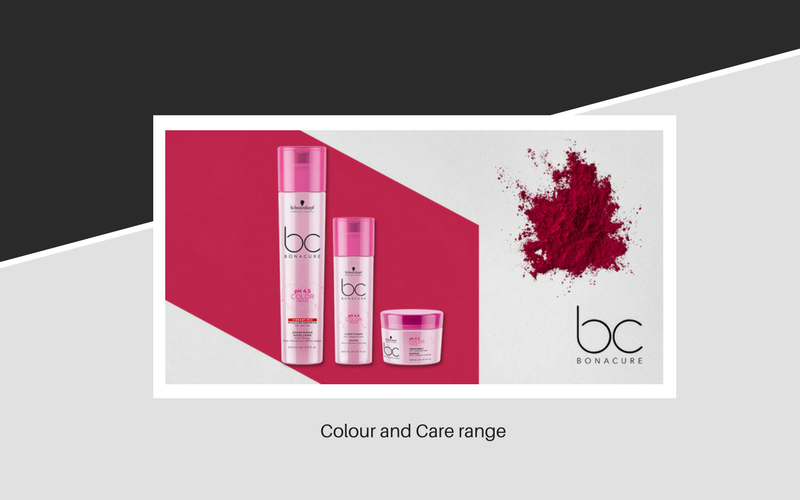 The colour and care range has a pH balance of 4.5 to keep the cuticle closed for maximum colour retention and to allow the hair’s natural pH balance to keep the hair healthy. 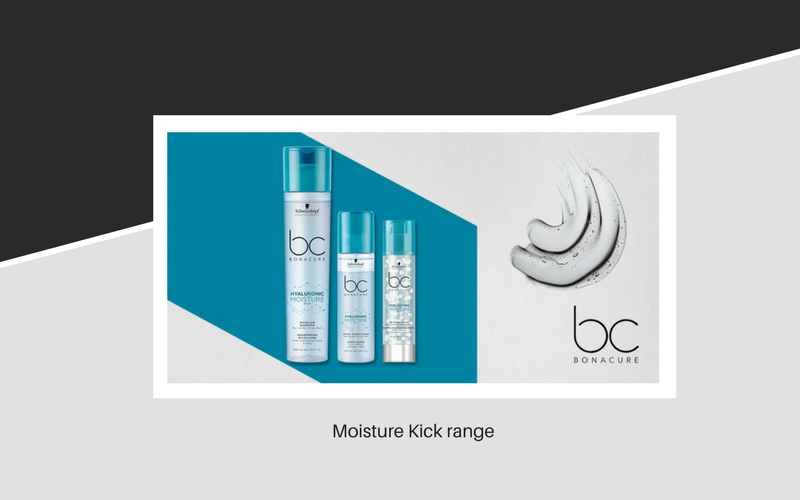 The BC range is a best seller as there’s something for every type of hair and can be mixed up to get the right combination for your own hair type. We have lots of other products in the range, come and take a look. One of the best products to come on the market lately, is No More Yellow. 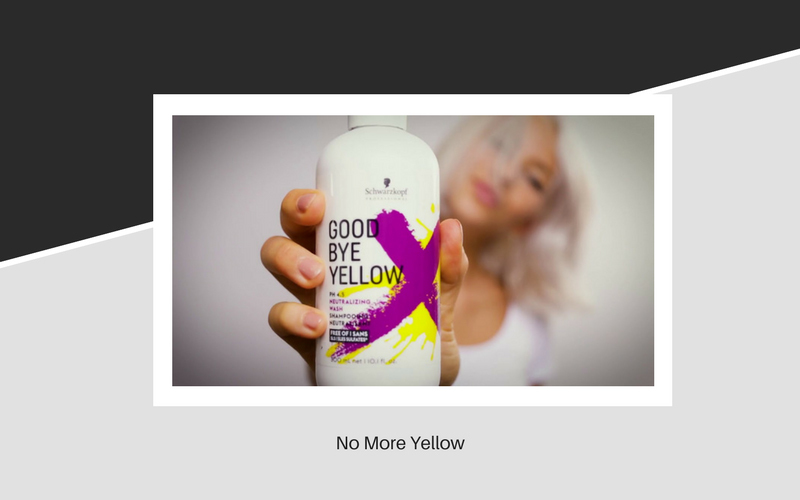 This is a stand-alone shampoo, which completely gets rid of any unwanted yellow tones, from mild yellow to full on orange! Lightening hair continues to be the most asked for service in the salon and as every hairdresser will tell you and most of our customers already know, the gold and yellow tones are the hardest to shift during the process. This little gem, will do the job extremely well as it has a high blue pigment. Use once as a light shampoo to maintain ash tones or get rid of slight yellowing after lightening. It can be shampooed into the hair and left in for a few minutes if you need to get rid of stubborn yellow/orange tones. It can be used as a home product too, however, please only use with advice from your stylist to prevent any unwanted tones. We stock the 300ml bottle for £15. There are many shampoos on the market to get rid of unwanted yellow but we believe this is the best yet. Something Good! Hannah and her YAT!